For textile aficionados Gwen and Lindsey, the winter months are for cozying up to wool, cashmere, alpaca and other well-appointed knits. Not only do they top their list of gifts to get, they’re also among their favorite gifts to give. Here, they share their current favorites. We love the drape of this gorgeous, oversized 100% Mongolian Cashmere turtleneck – perfect for cold days or a long flight. 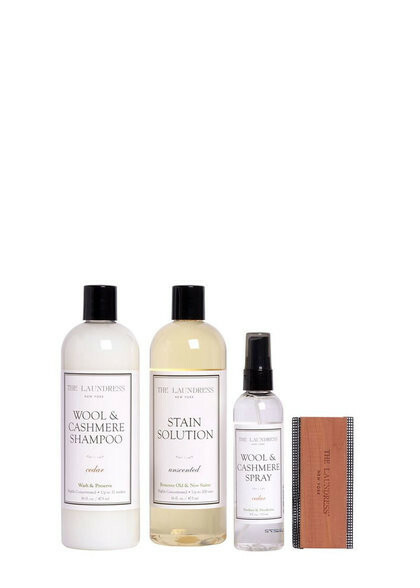 This kit contains everything you need to care of those favorite pieces you want to last forever. 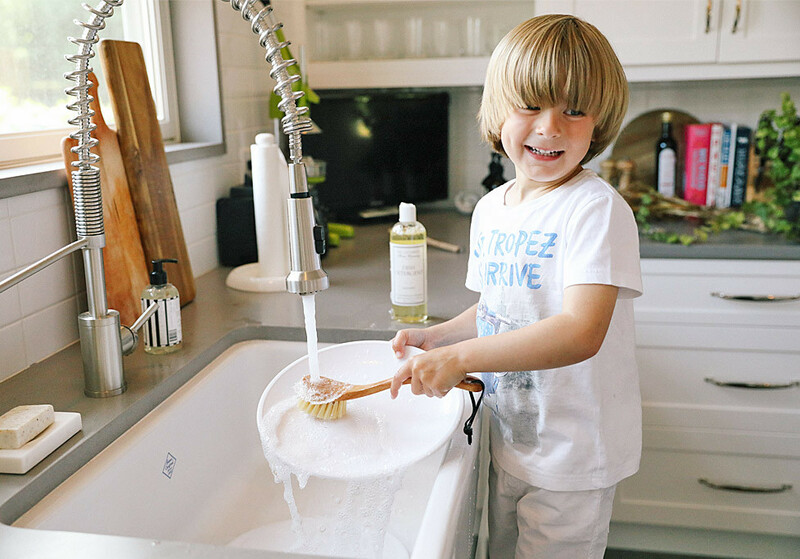 Not only does home care preserve fibers, it’s also nontoxic and better for the environment. This perfect knit beanie has just the right amount of slouch! We love that the poms are detachable and interchangeable too! Both ethereal and classic, this lux modal robe with lace trim is sure to become a weekend staple. Made for heavier knits, this natural volcanic pumice stone is our go-to for removing unsightly piles. To use, glide in one direction over target areas and voila – a renewed finish for your favorite piece. Toasty toes cannot be underrated. We love the playful tassels and slip-resistant soles on these cable knit slipper socks. Lindsey loves the versatility of this cardigan that can be worn with anything. Crafted from 100% Spanish wool, it’s a quality piece that (with the proper care) will last forever. We love to top off our favorite wool jacket with an oversized scarf for a pop of color. 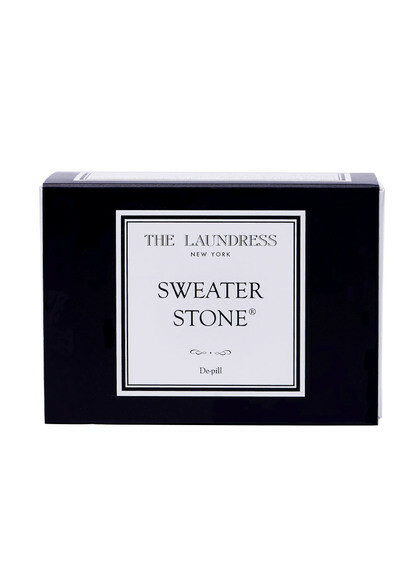 This cozy cashmere statement is also a must for blistery New York days. Before the Duke of Sussex made this his go-to, Gwen’s husband was sporting the N. Peal Half Zip Cashmere sweater, a gift from her last Christmas. This versatile piece can be easily dressed up or down, making it the ideal gift for your sharp dressed man. Socks do not have to be a boring gift! We’re certain the lucky recipient of these cashmere treat for the feet would agree. Fingers or fingerless? We love that you don’t have to decide with these hybrid cashmere gloves. They're perfect for the woman on-the-go. A lux alternative to sweatpants, these cashmere joggers are cozy enough for home but also tailored enough for weekend errands. This ethically sourced alpaca throw doubles as a bedside blanket or an oversized travel wrap. 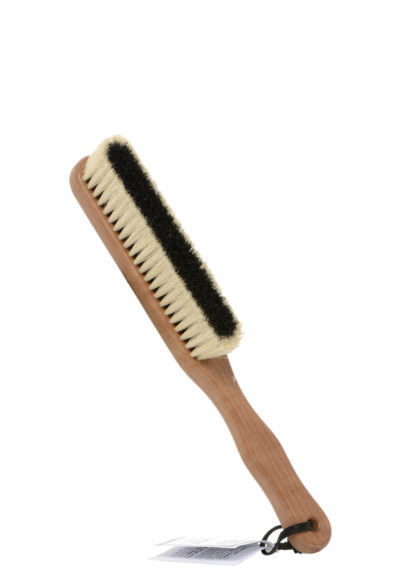 Our Cashmere Brush is a must for removing lint, dust and fuzz from woolen and cashmere pieces. Regular brushing also releases the yarns’ natural oils which helps rejuvenates the fabric.